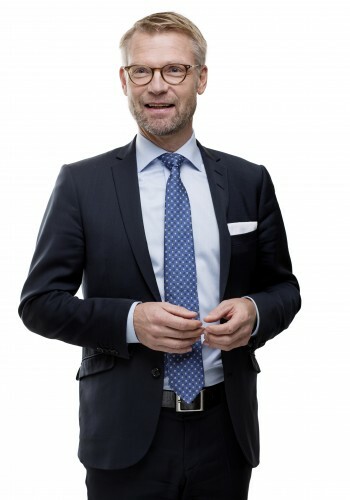 Juris Doctor Jari Burmeister is the working chairman of Skeppsbron Skatt. Jari works with clients in many sectors, with a particular focus on the internationally active groups within manufacturing, healthcare & life science and energy & raw materials. Jari also works with investment companies, real estate companies, banking and insurance, foundations and non-profit organizations. Jari assists clients with ongoing advisory and advisory services in connection with purchases and sales, spin-offs, internal restructuring, new establishments, refinancing, incentive programs, IPOs and policy issues. In addition, Jari represents clients in tax audits and tax litigations. Since 2008, Jari is the lead editor of Svensk Skattetidning and he has also published a large number of articles in tax journals.